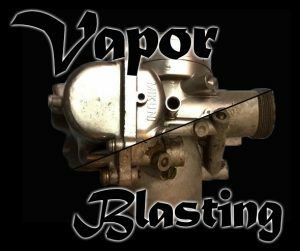 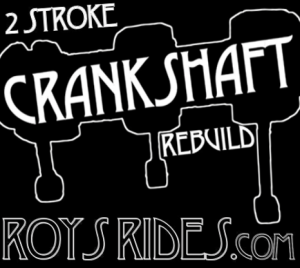 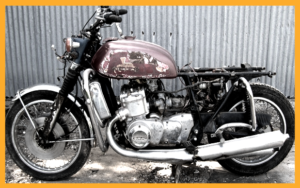 Roy’s Rides rebuilds 2 stroke crankshafts. 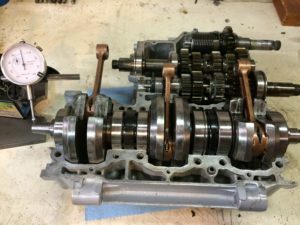 The seals in old two strokes deteriorate over time and need to be replaced. 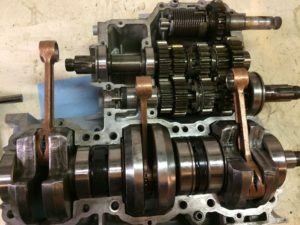 It is getting harder to find someone to rebuild these cranks and has gotten more and more expensive, so I have decided to do this myself.